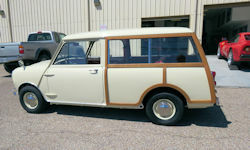 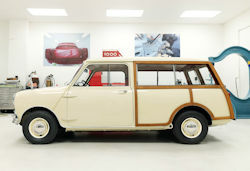 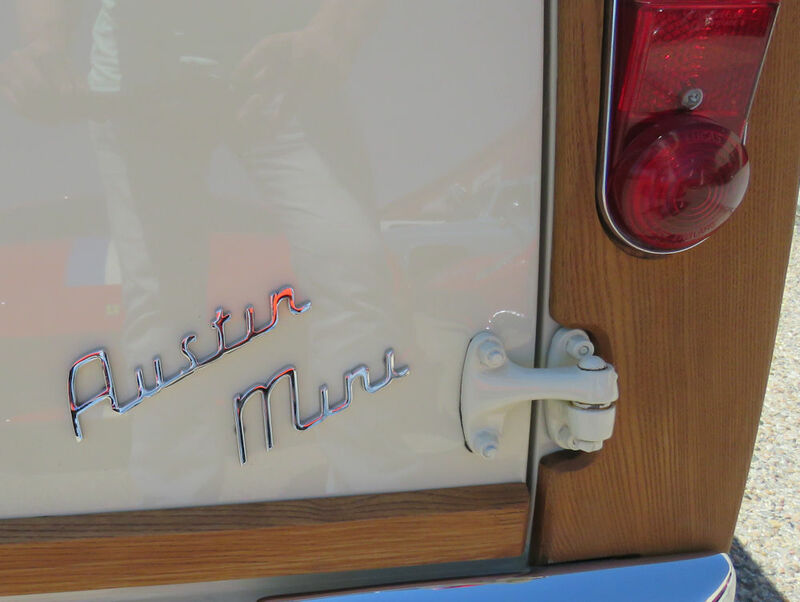 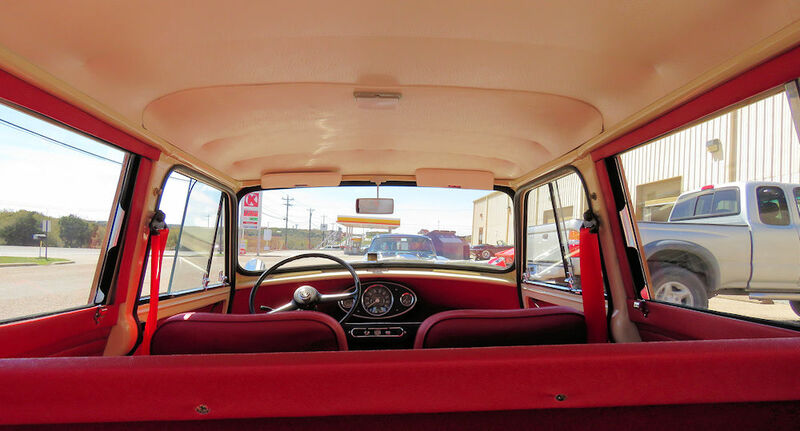 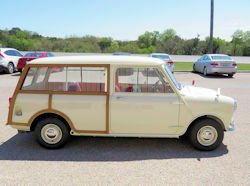 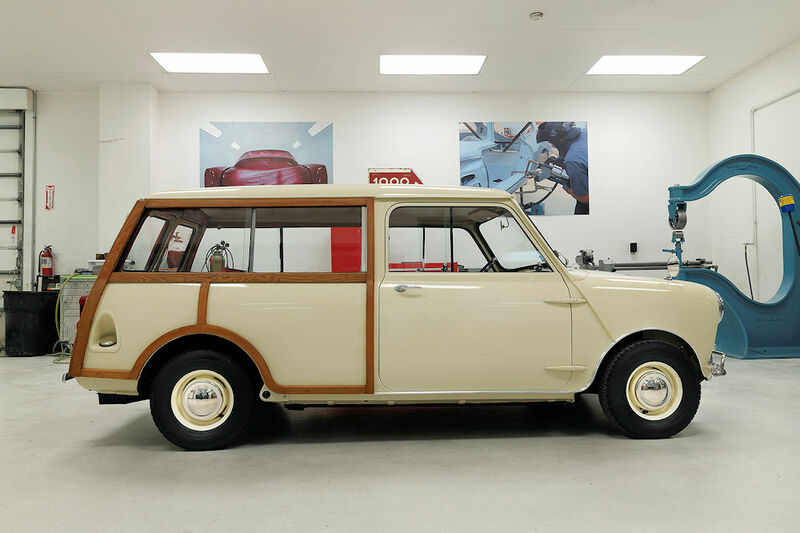 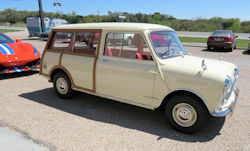 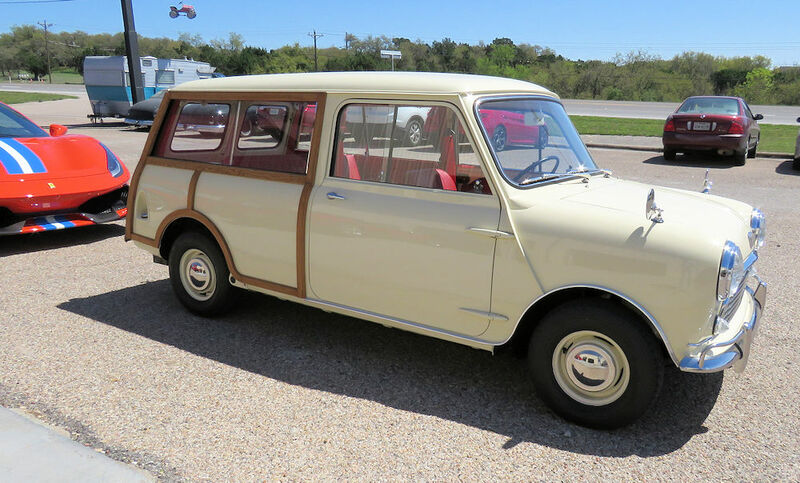 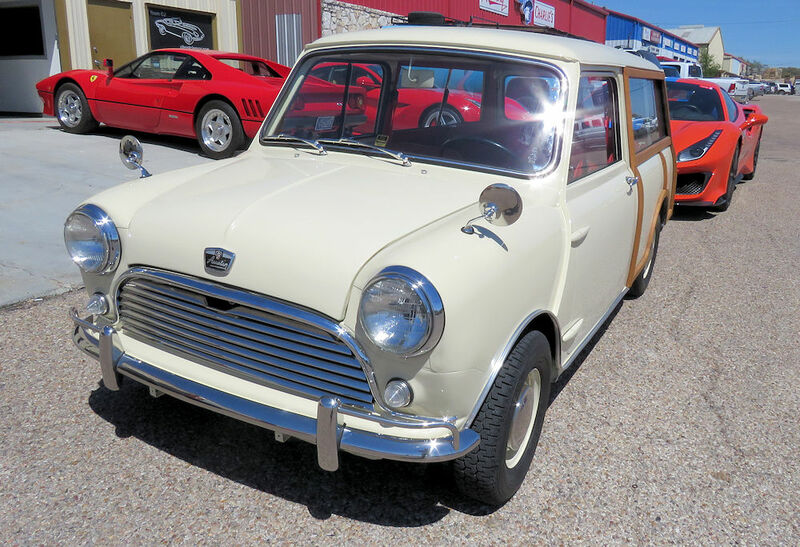 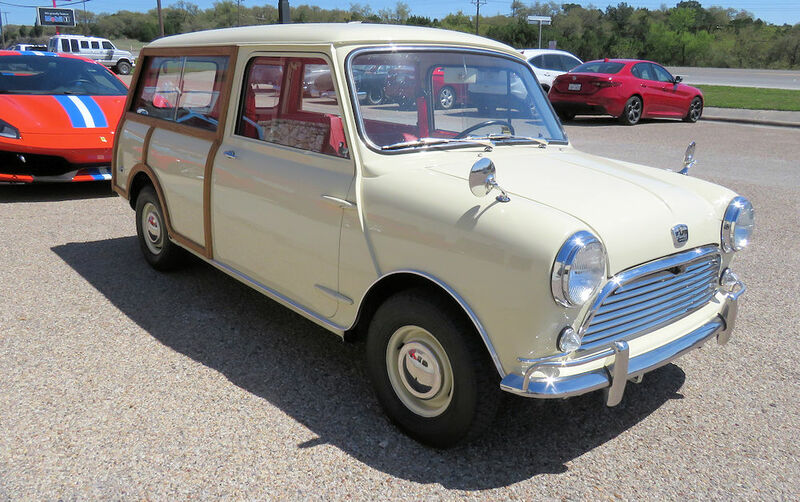 We recently took this amazing, 'time warp' 1964 Mini Countryman in trade and it is our pleasure to offer the car for sale for the first time in over 50 years. This car has a fascinating story to tell! 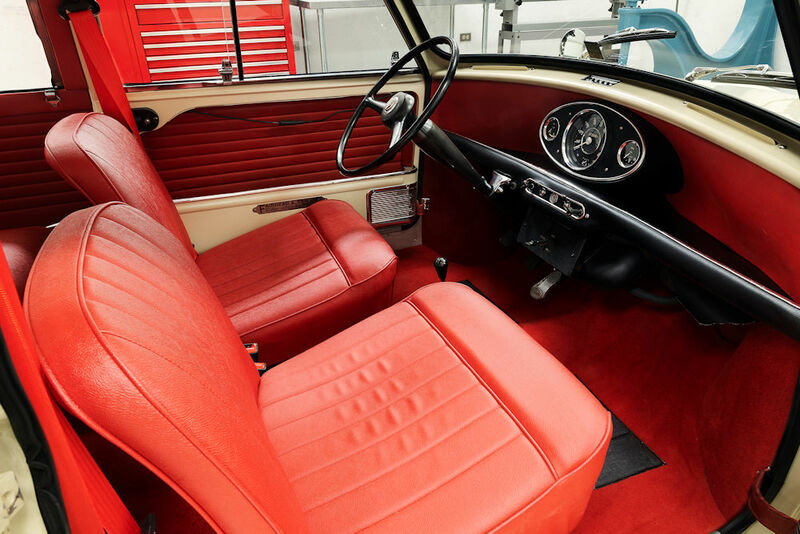 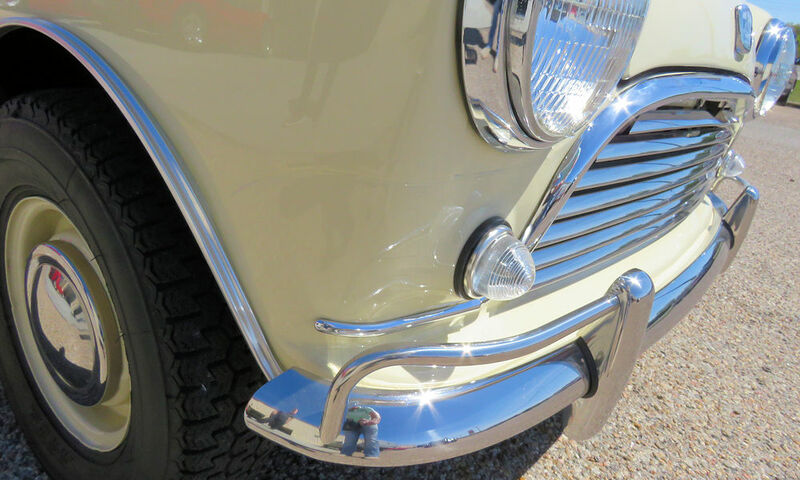 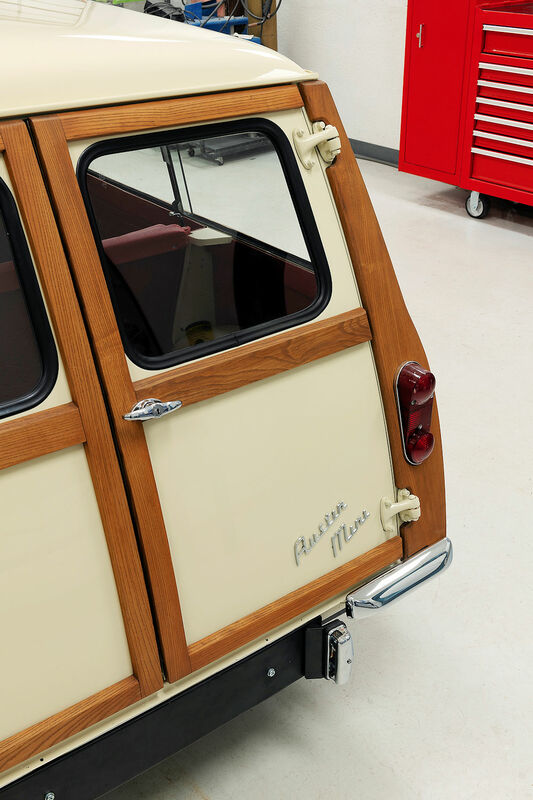 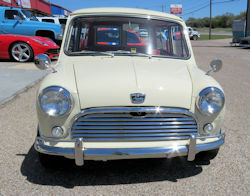 When it was just 2 or 3 years old, the mini was involved in a minor accident causing damage to the front right hand wing. 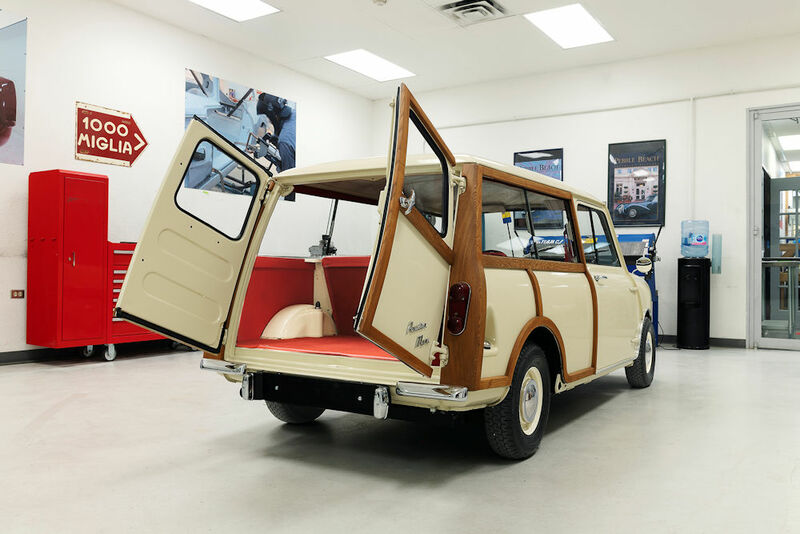 For reasons unknown to us, it sat untouched in dry storage until 2017, when it came to the attention of, and was subsequently purchased by, the owner of a high end painting facility in Camdenton, MO. 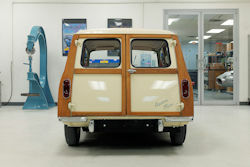 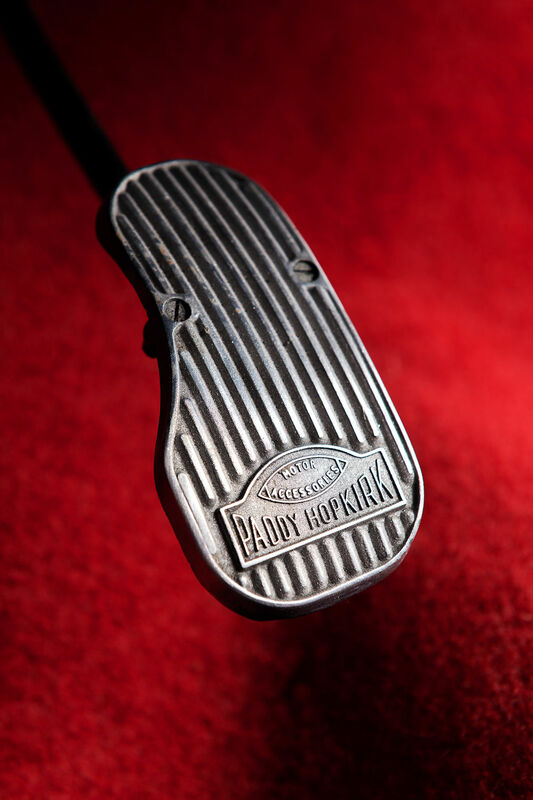 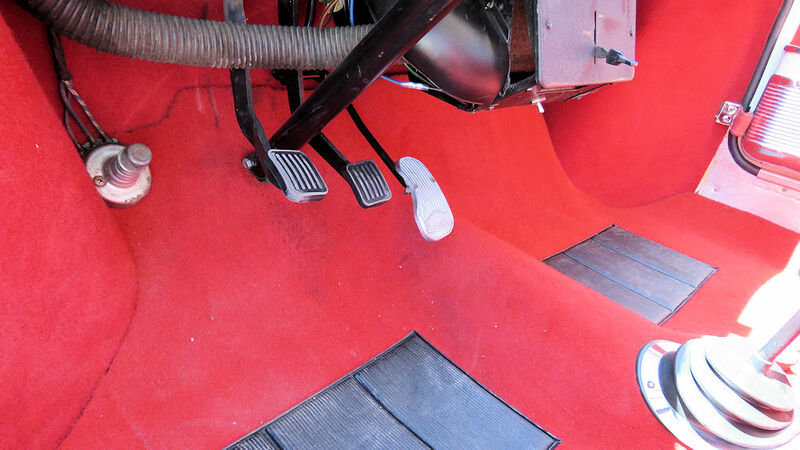 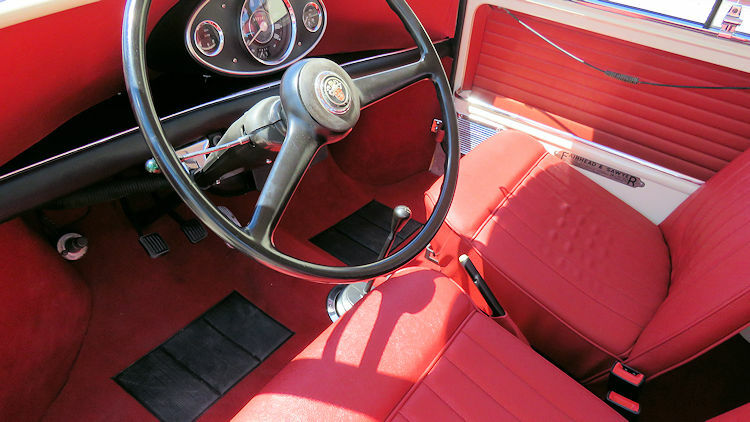 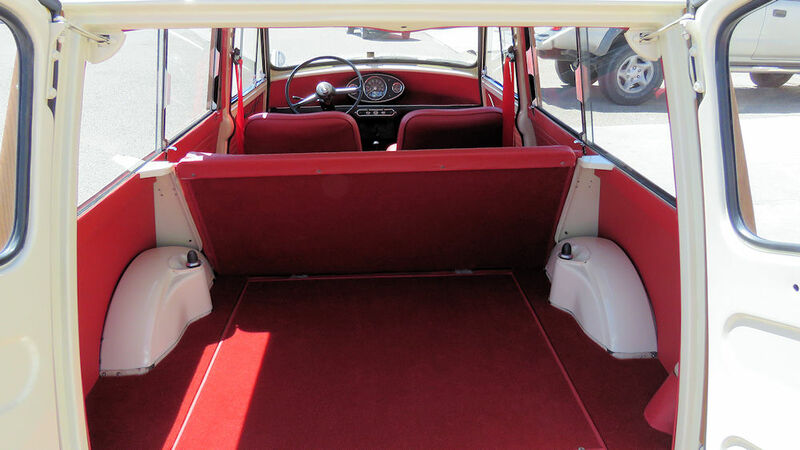 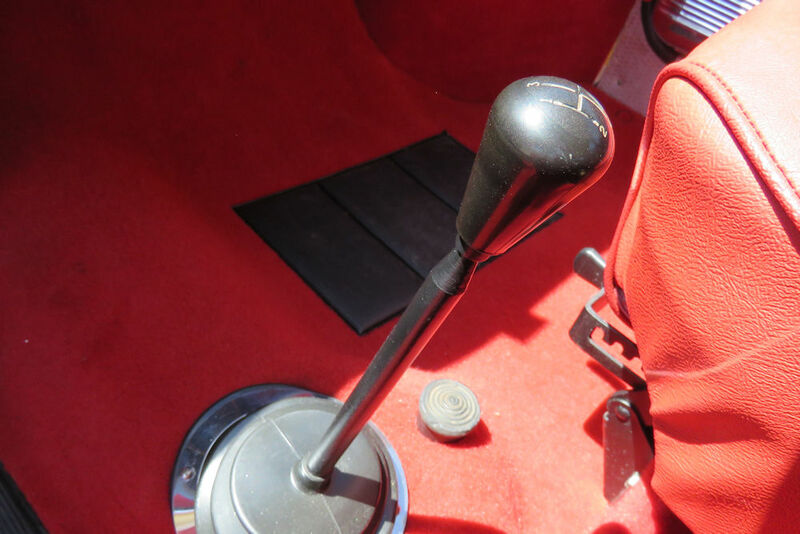 Over the next several months, the car was sympathetically restored and brought back to life. 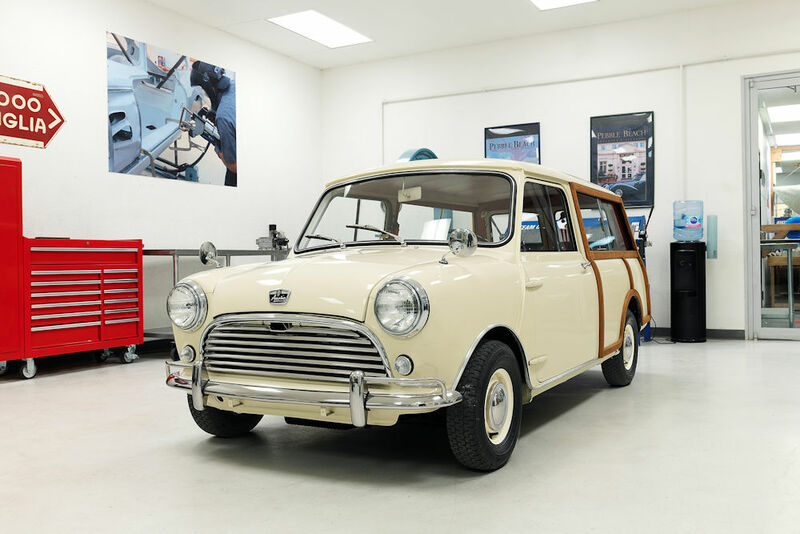 As discovered in 2017, the car was 100% rust free. 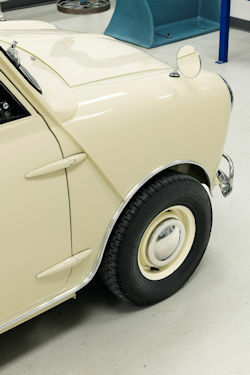 The only panel that has been replaced on the car was the damaged front right hand wing. 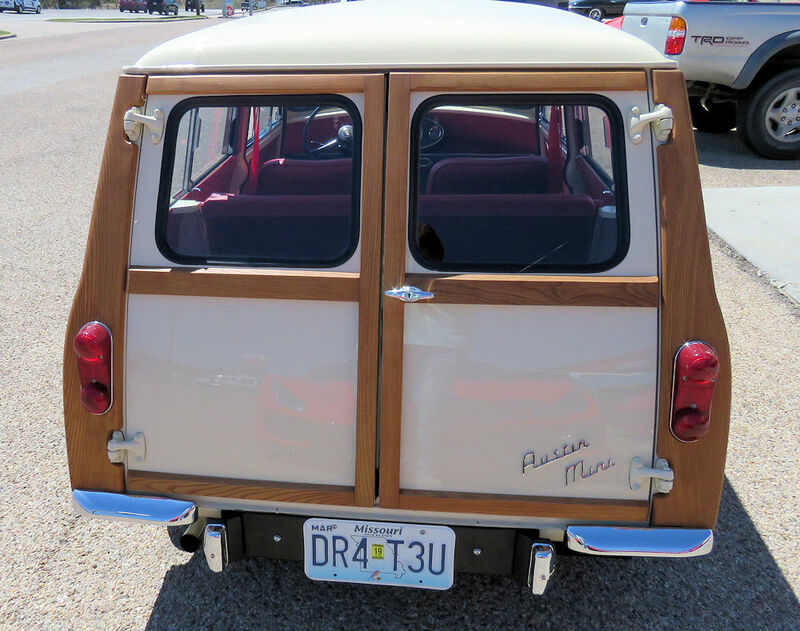 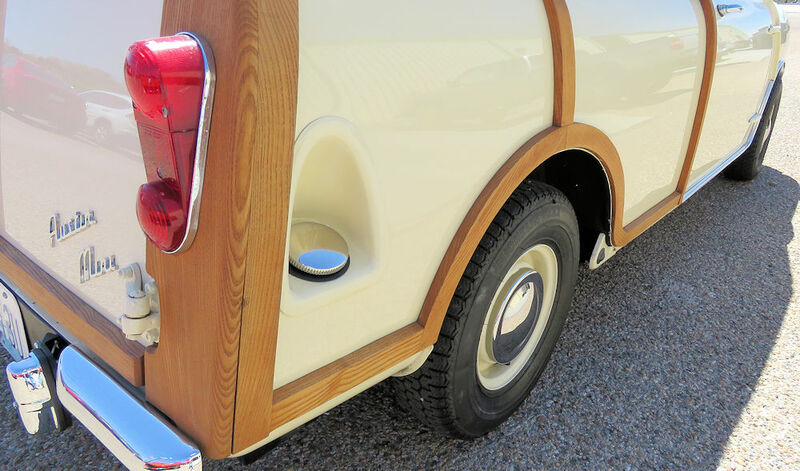 Even the exterior wood trim is original and in beautiful condition. 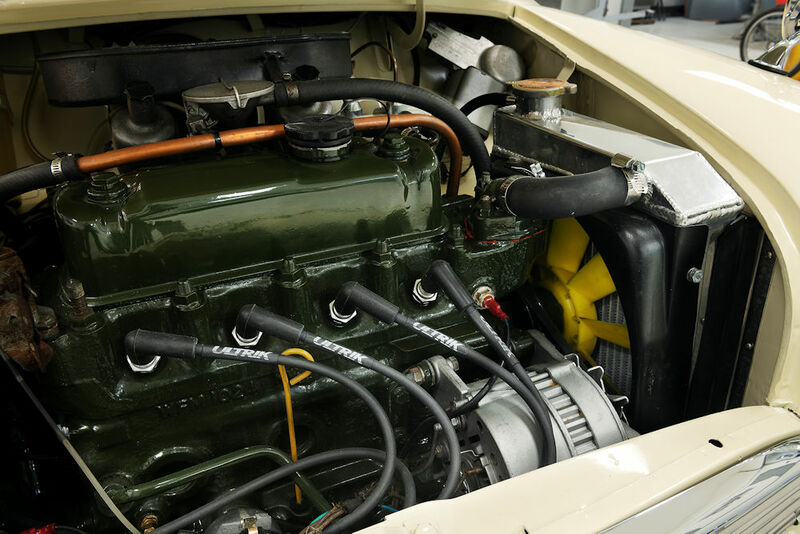 Mechanically, the restorer decided to change the 850 cc engine for a more powerful 1275 cc engine. 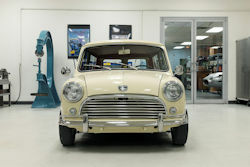 The engine was obtained from Mini Mania in Nevada City, CA, who performed a full inspection and compression test prior to shipping. The engine runs very well and is in excellent condition. The original 850 cc engine has been retained and is available should the new owner wish to keep it with the car. 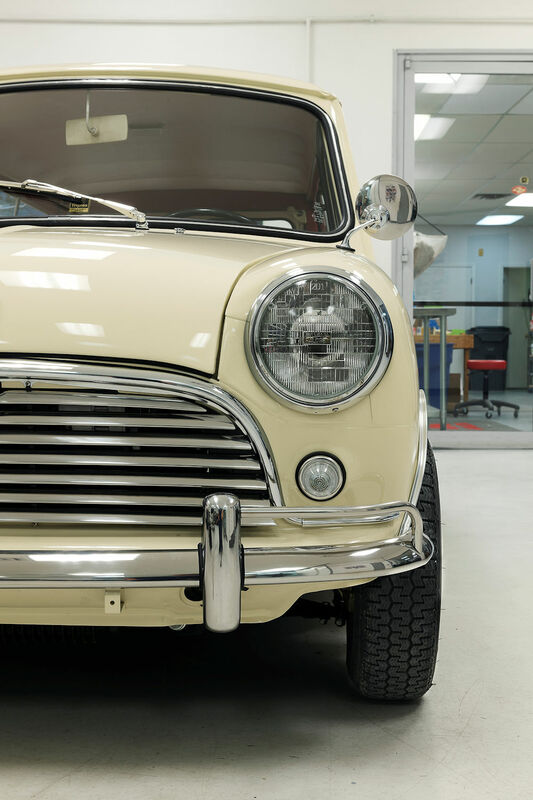 During the restoration of this car, more than $12,000 was spent on parts alone! 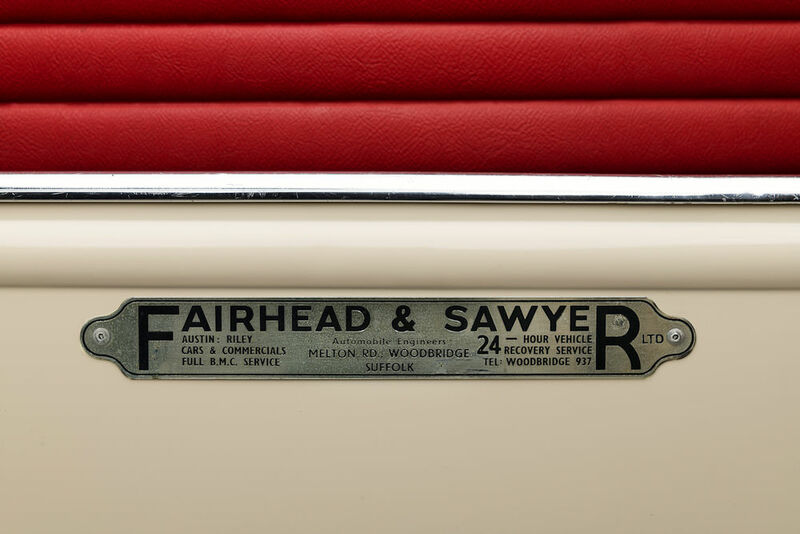 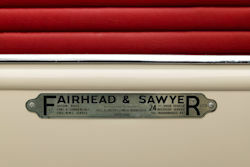 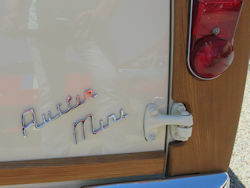 The car has been refinished in its original color scheme of Old English White with Tartan Red interior. The overall appearance is truly stunning and it is difficult to imagine a better example of the model anywhere. 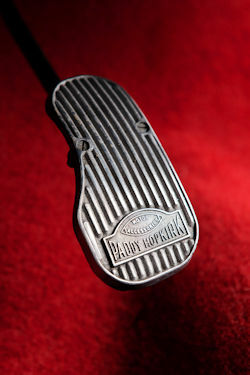 Parts of the interior, such as the dash and steering wheel, exhibit just the right amount of patina. 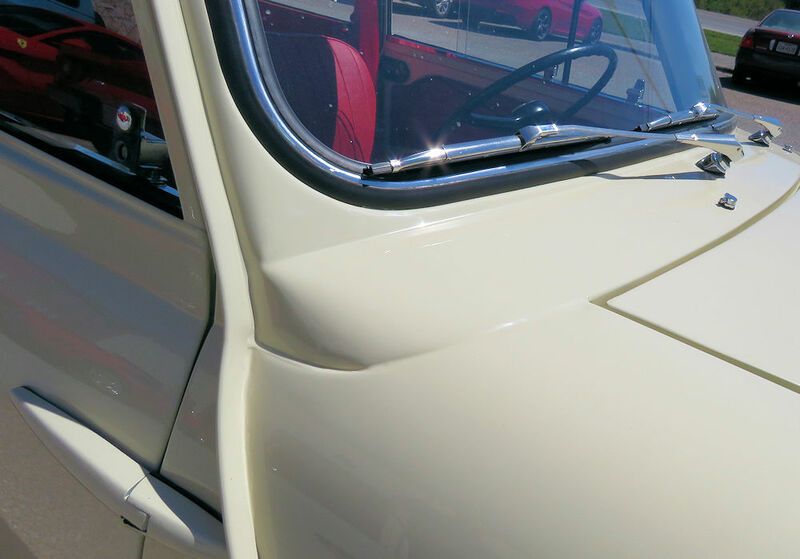 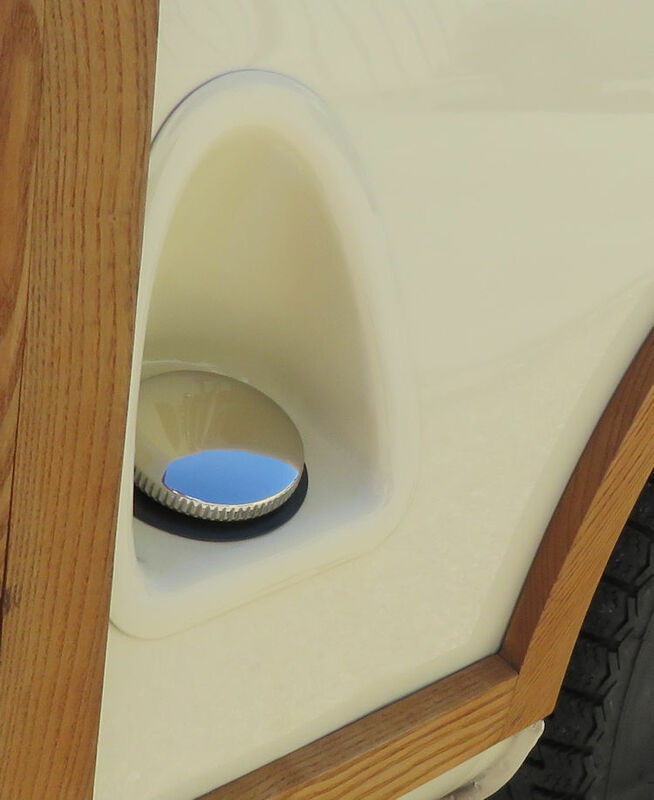 Much of the car shows virtually as new. 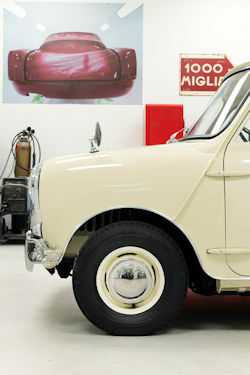 Note: The tires are Michelin XWX dated 1966. 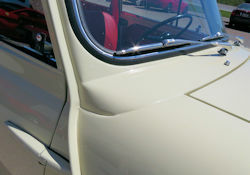 Although they are in perfect condition with no visible cracking or evidence of aging, they should be replaced if the car is to be driven frequently. 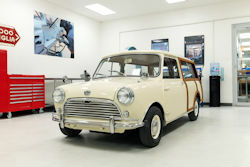 Driven perhaps 20 miles since its completion, the car sailed though state inspection and is ready for its next owner. This incredible car could be owned and enjoyed 'as is' for many years, or with very little effort could be brought up to top concours condition. 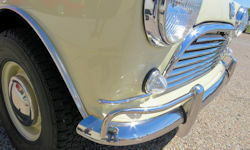 Either way, it represents great value and an excellent investment at our asking price.